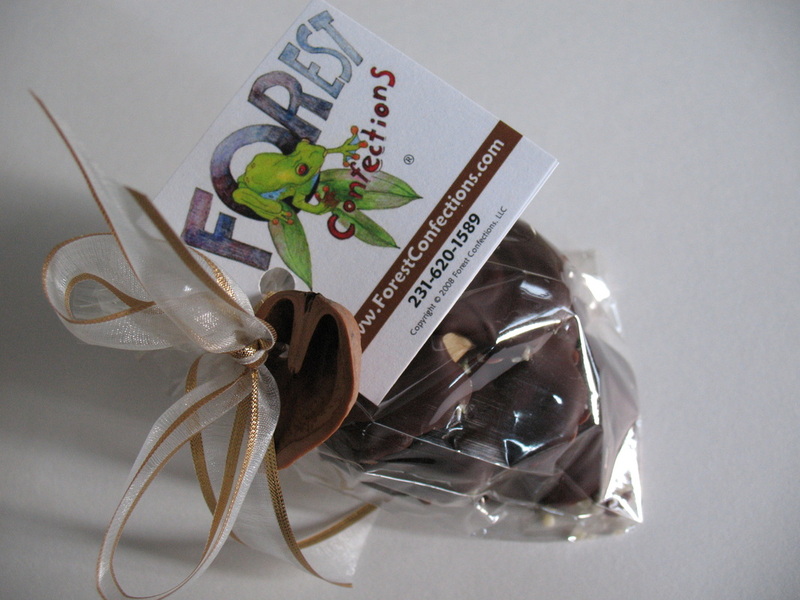 A truffle is a smooth chocolate center surrounded by a crisp chocolate shell. 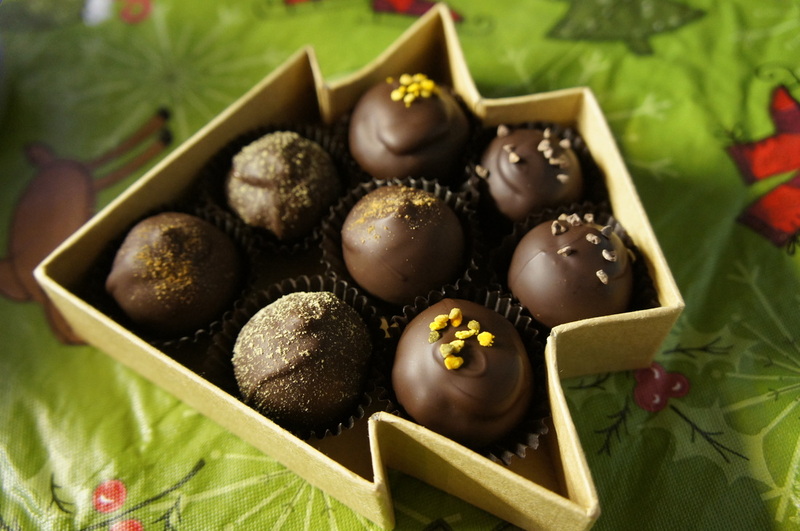 Though we may use dark milk chocolate on occasion, we never add dairy to our truffles. We have over 15 different flavors available. 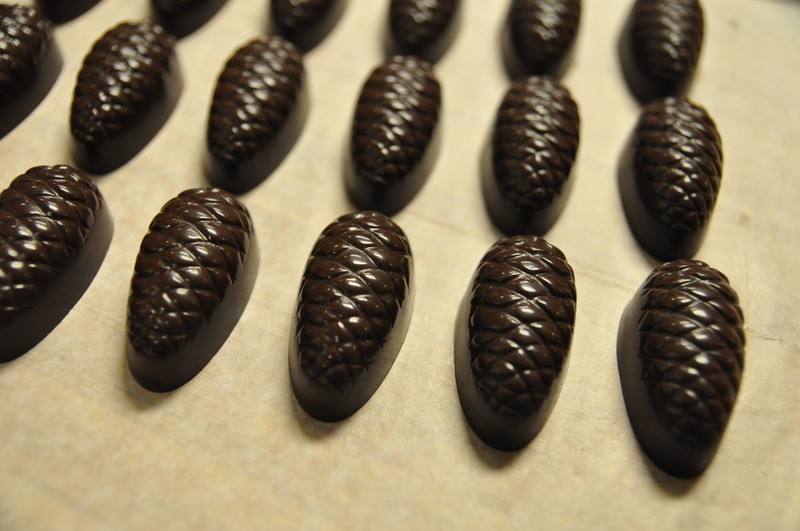 A bonbon is fruit or nut filling in a molded chocolate shell. We specialize in whole fruit fillings using the wonderful fruits grown in the Grand Traverse Bay region. 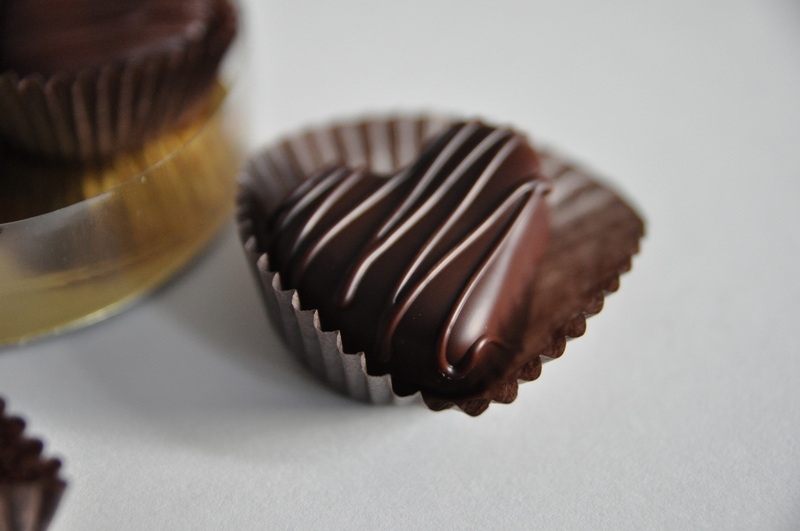 We offer a variety of confections featuring our special recipe soft caramel and crisp toffee, which are made using whole food sweeteners and organic ingredients. 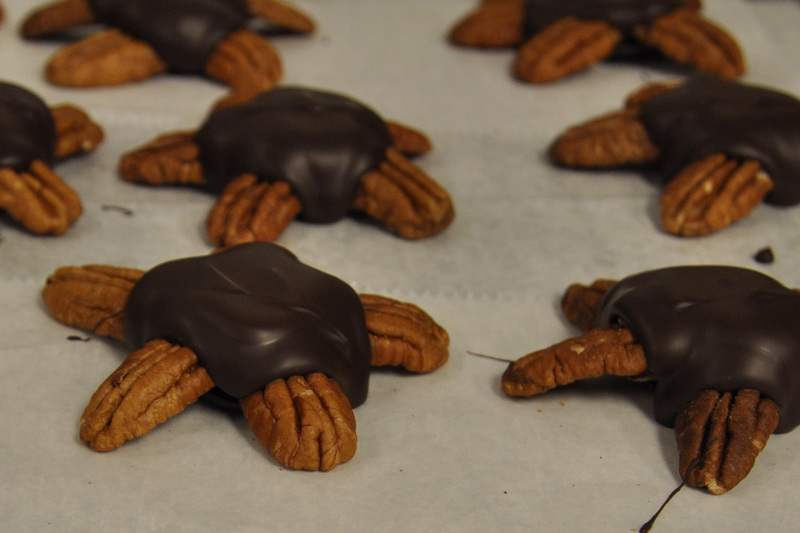 We offer a variety of dried fruit and nut combinations coated with specially selected chocolate. Ask about our special holiday varieties!